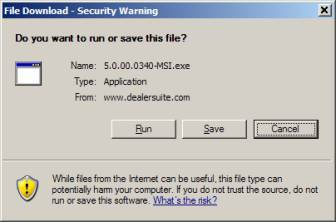 You can download the VPN client software from DealerSuite at www.dealersuite.com. To begin, type in your User ID and Password, then click the Login button, shown in the picture below. 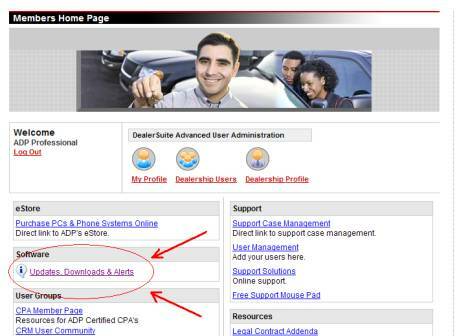 After you have successfully logged in to WebSuite, click the Updates, Downloads & Alerts link, shown in the picture below. 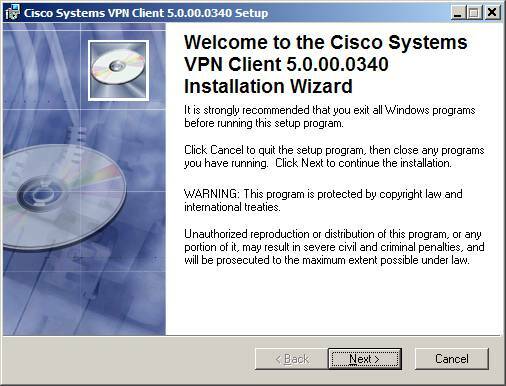 On the next screen, click on the Download Version 5.0 Client Here link in the VPN Software Download section, as shown below. When you click on this link you will be prompted to Run, Save, or Cancel. Choose Save. 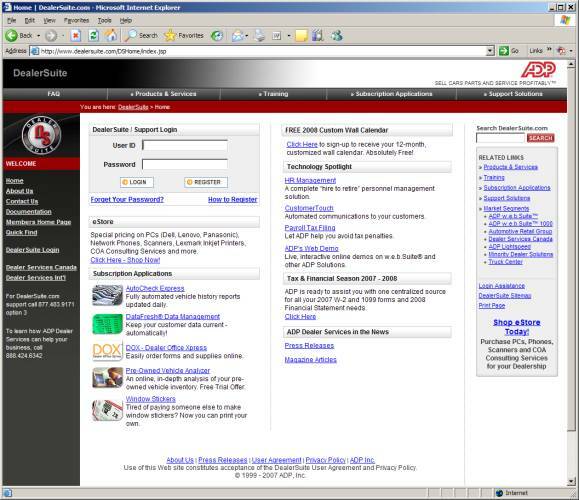 At the Save As screen, click the Desktop button on the left and click Save. The download may take a few minutes. After the download has completed, right click on your desktop and select New and then Folder. 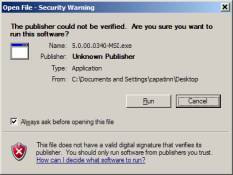 Name this folder VPN Software. 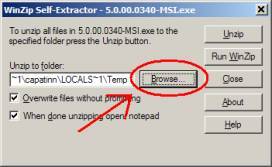 Next, locate the 5.0.00.0340-MSI.exe icon on your desktop, and double click it (Your icon may look different than the image below - if the file name matches, you should be fine). You may or may not see the following screen. If you do, click Run. 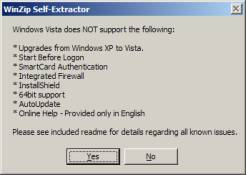 Click Yes on the following screen. 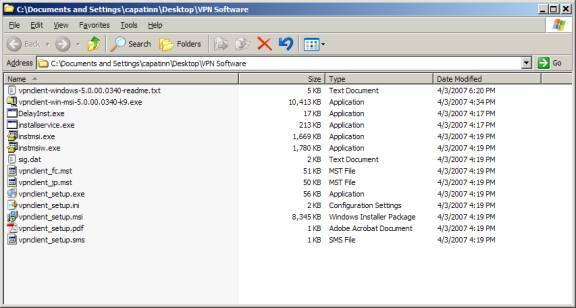 Click Browse, and then choose the VPN Software folder you created previously. 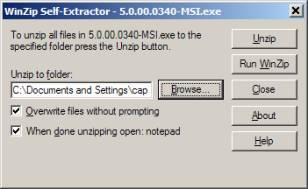 Next, click Unzip. 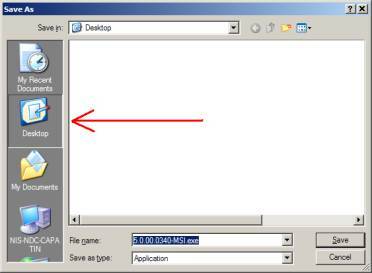 You will see a screen pop up that says that 2 files were unzipped – click OK.
Open the VPN Software folder you created previously on your desktop and double click the vpnclient-win-msi-5.0.00.0340-k9.exe icon. This is another compressed file, so you will see the unzip screen again. 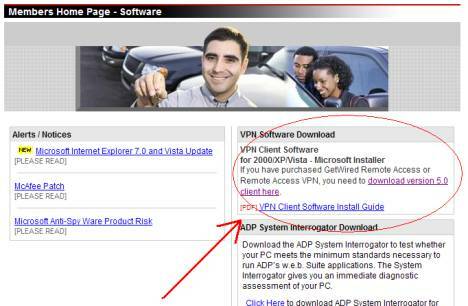 Choose Browse and select the VPN Software folder again and click OK. Choose Unzip and you will see that 12 files have been successfully unzipped. Click OK. 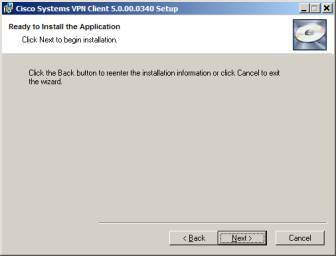 If the install did NOT automatically start, browse to the VPN Software folder. You should see a total of 14 files in this folder now. 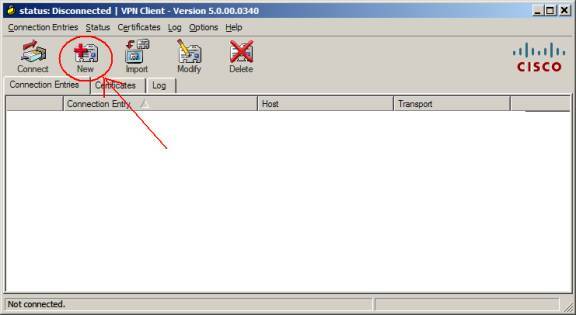 Double click the vpnclient_setup.exe file. 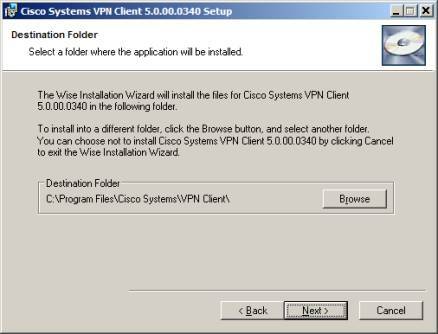 Click Next at the VPN Client Installation Wizard start page. 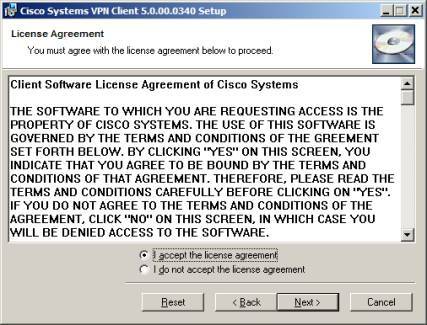 Click to select I accept the license agreement and then Next >. 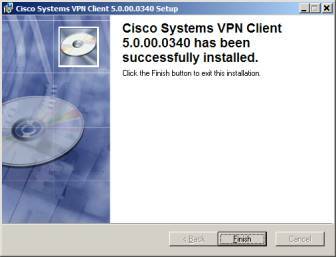 Click Next > to continue the installation. Click Yes to allow the installer to restart your system. After you have rebooted you system, double click the VPN Client icon on your desktop. 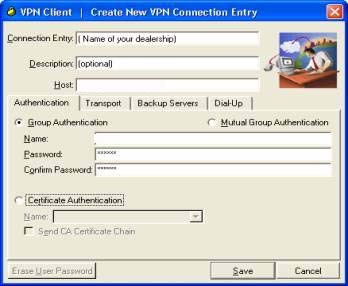 This will open the VPN Client Software. Click the New button to create a new connection profile. 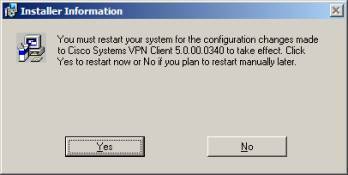 Enter the values into the Create New VPN Connection Entry window. Click Save. Double click the new connection entry in the VPN Client window to connect. Enter the Username and Password provided to you above to complete your connection. If you have any connection problems after seeing the above banner screen you have a PORT problem, please call your regional CDK Global ® support for further assistance.